Nothing like being in the great outdoors. Of course, this place looks a lot better upholstered than, say, an outback dunny in Australia. 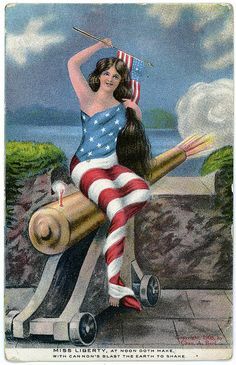 This vintage postcard was published, probably in the late 1940s, by the Asheville Post Card Company. 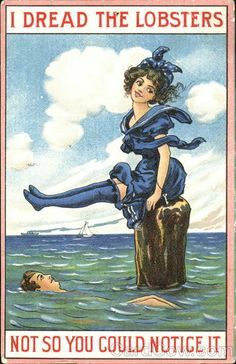 It comes courtesy of Melissa at We Love Snail Mail, who decided on a vintage postcard after struggling with the definition of “wild” postcards. Truth to tell, I don’t even know that definition myself; I just thought the phrase “wild postcards” was catchy.